Get Alerts for Cross Border Summit! Thanks for checking out our Cross Border Summit details! 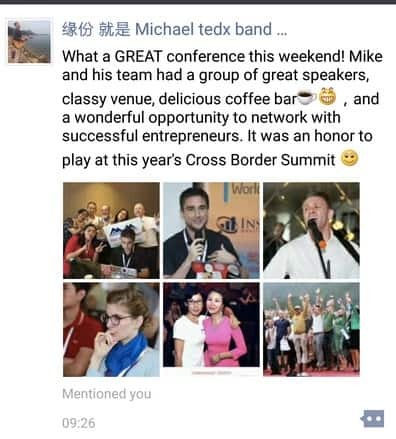 Often mis-spelt at Cross Boarder Summit – please recognize that we are Cross Border Summit! We put together all the amazing content we discuss on Global From Asia into an action packed summit. Our next summit will be announced on CrossBorderSummit.com. I recommend attending next year’s event, I know I have it on my calendar. Cross Border Summit - Conference For Cross-Border Business Executives Overall rating: 5 out of 5 based on 5 reviews. What is the Cross Border Summit? As the world goes global, we still have old fashioned borders. It is necessary to pay attention to these borders and understand how to best optimize your business. International business is one of the most complicated things a business owner can do, and having a good resource of information and fellow business owners is invaluable. Connect and network you with the top industry executives to grow your network and relationship base to stay ahead of the competition. How Did The Cross Border Summit First Get Started? To create the world’s first cross border ecommerce summit. To host an event discussing x-border issues ranging from operations, marketing, culture differences, sales tactics and more. Over the years, Global From Asia is proud to host the world’s first global cross-border e-commerce conference and is excited to expand the summit across various regions and topics. 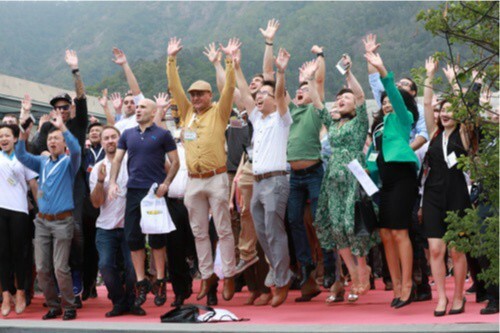 We are excited to have you join us at the next Cross Border Summit and look forward to educating, connecting, and bridging the world of ecommerce and x-border business. Some feel cross-border e-commerce is exclusively for those importing into China and selling B2C. But we believe it is more than that. We define crossborder business as international business, going between borders. And we love e-commerce, but it is also traditional import and export trade as well. Cross-border business is a very complex matter dealing with payments, logistics, marketing, culture management, legal, and more. If you’re looking to get started with cross-border e-commerce read our getting started guide. Interested in speaking or doing case study? If you need more help, please do not hesitate to ask! 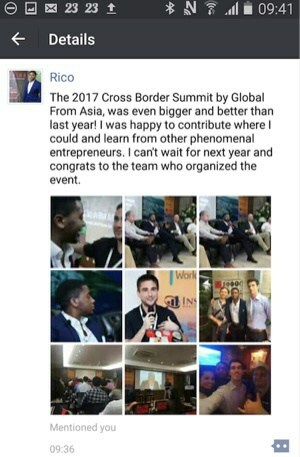 Earlier this year I attended the annual Cross Border Summit hosted by the Global from Asia crew. The Summit had everything we expected and more: informative speakers, break-out sessions, interesting panel speakers, and an espresso machine that always had a line. 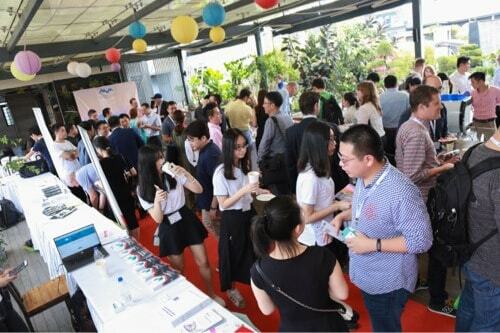 My key takeaway from the event is that it was a way for me, a newcomer to Shenzhen, to meet a bunch of great people, network like crazy, create new business opportunities, and even make a few friends. 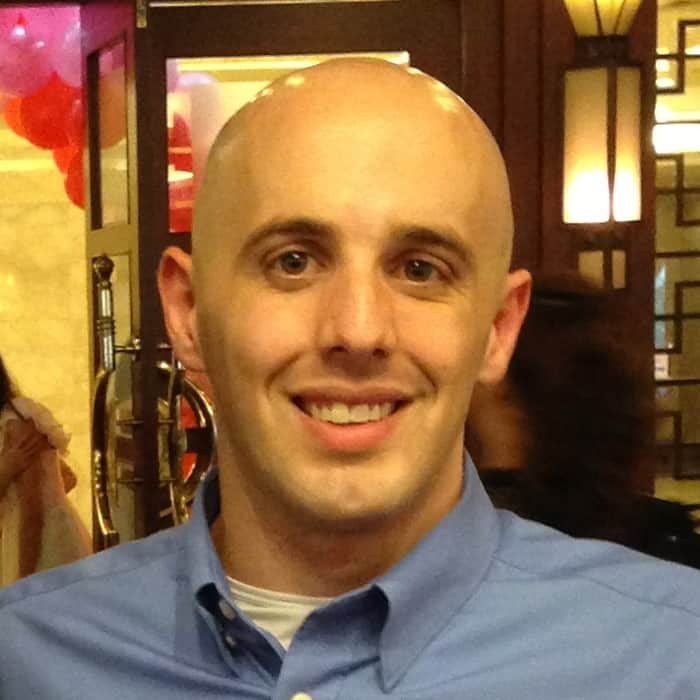 Silicon Valley Based Getscale Inc.
“I’m currently in Shenzhen attending Michael Michelini’s Cross Border Summit. This is my fourth time in Shenzhen since moving back and my second speaking opportunity in China. The more time I spend in China, the more I’m bullish on the opportunities and the role Hong Kong plays as part of the larger China startup ecosystem. This day is amazing so far, such amazing speakers, I have learnt a lot of Amazon stuff today, you CANNOT miss this event next April! 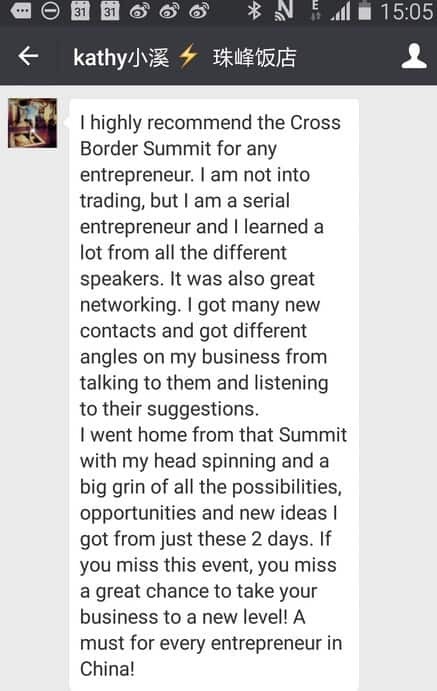 I highly recommend the Cross Border Summit for any entrepreneur. 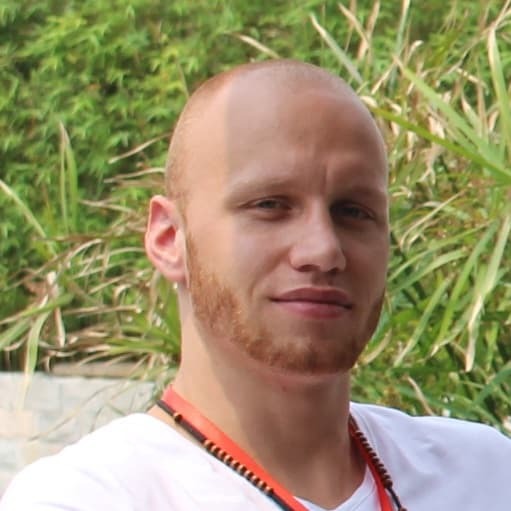 I am not into trading, but I am a serial entrepreneur and I learned a lot from all the different speakers. It was also great networking. I got many new contacts and got different angles on my business from talking to them and listening to their suggestions. I went home from that Summit with my head spinning and a big grin of all the possibilities, opportunities and new ideas I got from just these 2 days. If you miss this event, you miss a great chance to take your business to a new level! A must for every entrepreneur in China! Please keep us updated for the next year’s summit. Definitely worth it to come again. 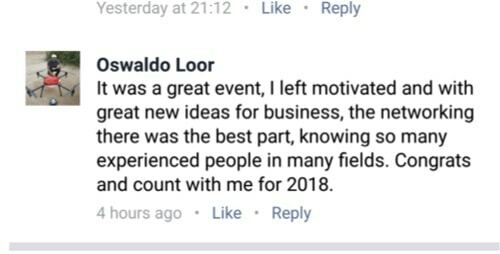 It was a great event, I left motivated and with great new ideas for business, the networking there was the best part, knowing so many experienced people in many fields. Congrats and count with me for 2018. 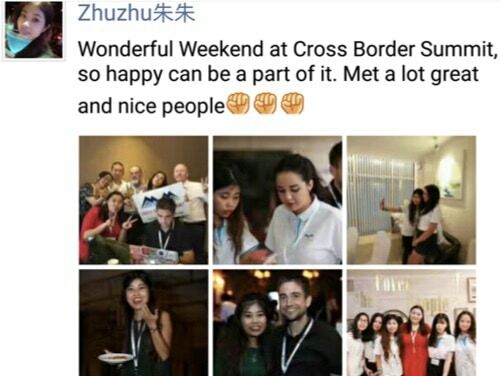 Wonderful weekend at Cross Border Summit, so happy can be a part of it. Met a lot of great and nice people. 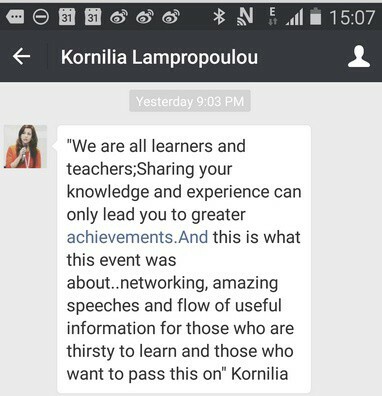 We are all learners and teachers;Sharing your knowledge and experience can only lead you to greater achievements.And this is what this event was about..networking, amazing speeches and flow of useful information for those who are thirsty to learn and those who want to pass this on. Proud & honoured to have participated & been invited to talk about Nogogo Online Groceries on some panels @ the 2017 Cross Border Summit . 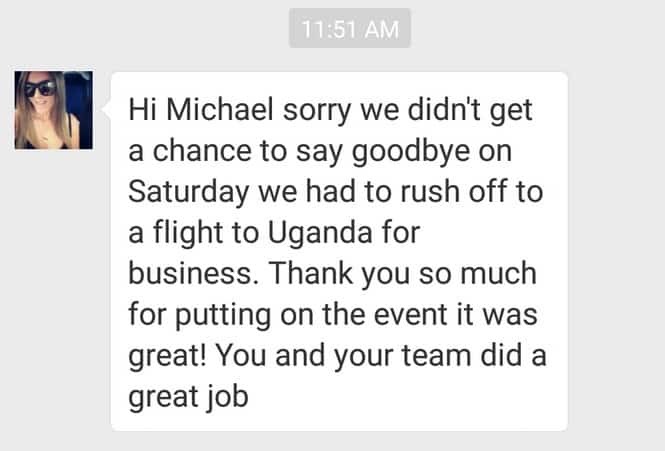 A big congratulations to Michael & his team from Global Source Asia for holding an amazing event that will only get bigger and better every year . Looking forward to the 2018 event . 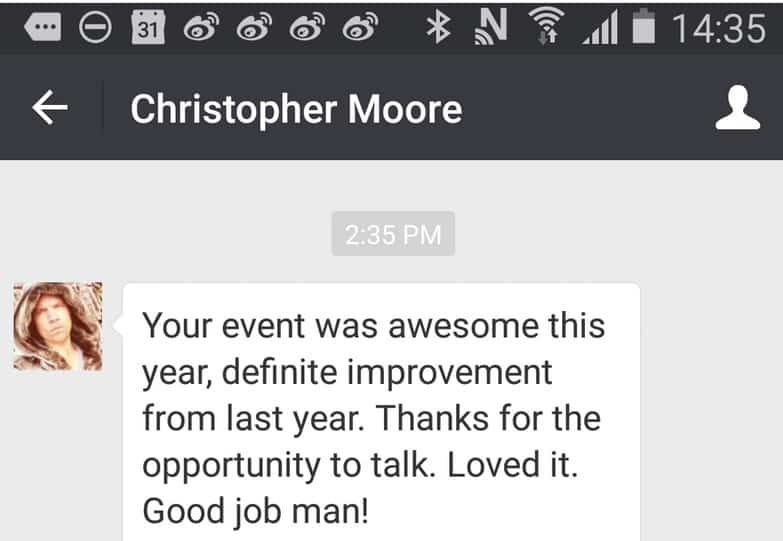 Your event was awesome this year, definite improvement from last year. Thanks for the opportunity to talk. Loved it. Good job man! 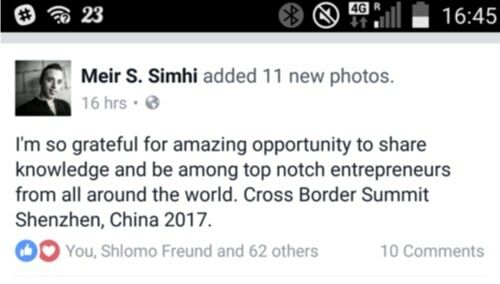 The Cross Border Summit 2017 was indeed THE EVENT TO BE. I gained so much better tools regarding digital marketing and promotion. In consequence I feel more confident about the new skills when offering my Marketing & Branding services to current and potential clients. Ultimately I also got a new partnership with whom we are currently building something greater. I couldn’t be more grateful than I am now. More than grateful for the friends, the partner, the knowledge, and the willingness to share. I AM A REINVENTED WOMAN! and my business tells! Cheers to the success and happiness. 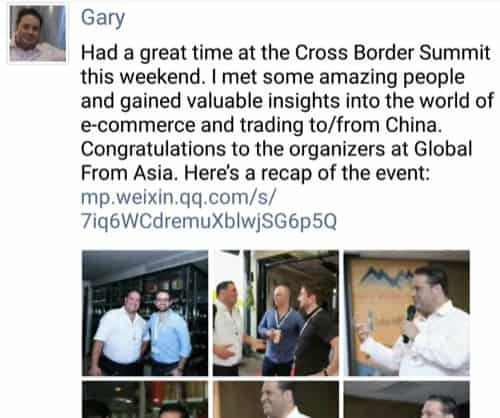 Had a great time at the Cross Border Summit this weekend. I met some amazing people and gained valuable insights into the world of e-commerce and trading to/from China. Congratulations to the organizers at Global From Asia. 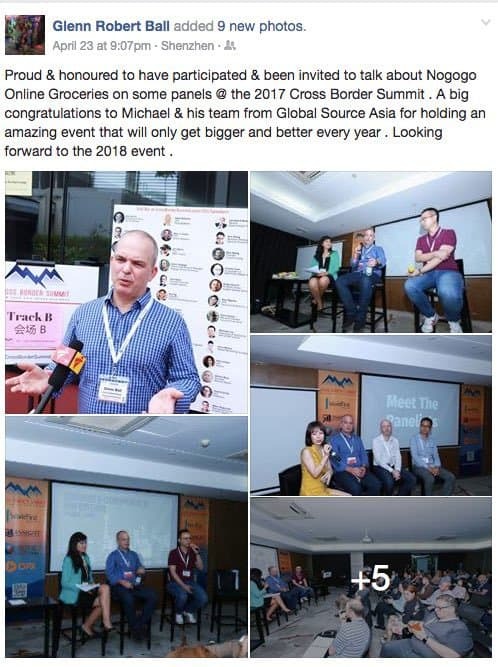 The 2017 Cross Border Summit by Global From Asia, was even bigger and better than last year! I was happy to contribute where I could and learn from other phenomenal entrepreneurs. I can’t wait for next year and congrats to the team who organized the event. Who Should Attend the Cross Border Summit? So who is this event for? We aim to help small to medium sized business owners doing e-commerce, import and export, and other fields that require them to deal with multiple countries, currencies, cultures, and complexities. 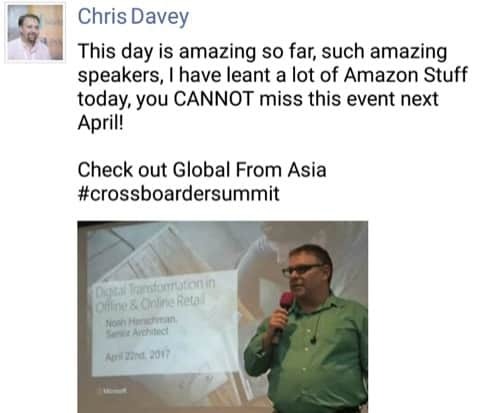 If you are buying and selling from a company outside of your home country, and it is an important part of what your business does, then you should be attending the Cross Border Summit. As a business owner doing deals in other countries, sometimes it feels like a leap of faith. As you do it more and more you gain confidence, but still wonder if there are better tactics and strategies for your cross border business practices. a newer trend we have seen, more and more business owners want to tap into the fast growing Chinese economy. A much newer and more complex endeavor, we bring industry experts to share their tips and strategies for staying ahead. 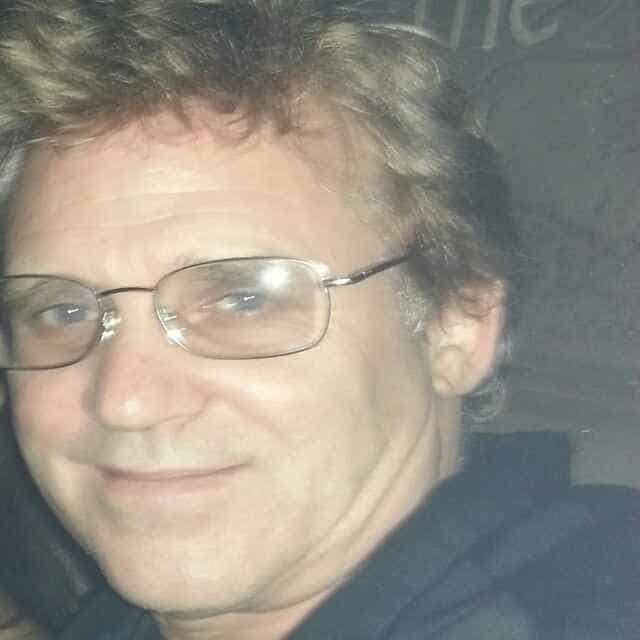 The classic “buying from a Chinese factory and selling in the West”. 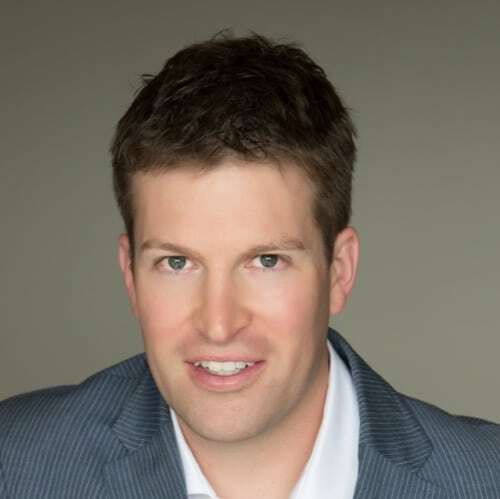 While its been around for decades, it is still a popular business practice that makes a lot of money for business owners. Learn the latest tactics and strategies from the export industry. As this cross border business industry is growing rapidly, it is changing just as quickly. Attend the summit to ensure you get the latest news, trends, and tools for give you the edge. 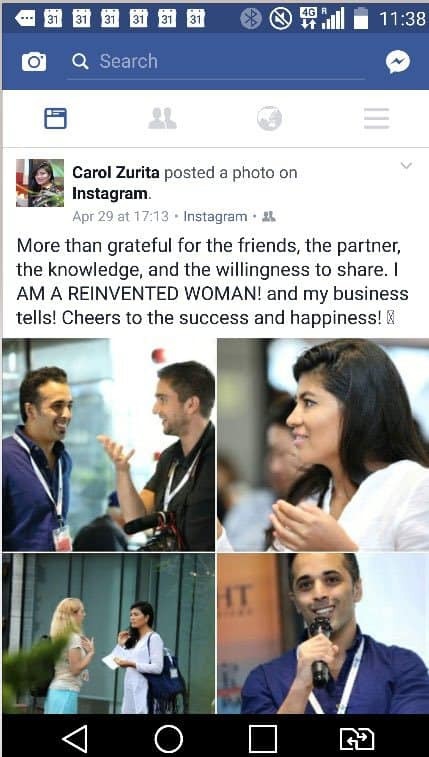 And many of our attendees enjoy meeting others “in their shoes” and knowing they aren’t alone in this hairy and many times overwhelming process of doing business between borders. Learn: Keep up with the latest trends in the industry and hear from industry experts. Network: Shake hands with the speakers, as well as the wide range of business attendees from all parts of the globe. Discounts: Receive special attendee discounts for new products and services that are announced during the event. Gain Confidence: Rest assured that you have been doing your global business in the correct way, or find out you’ve been making a mistake for years and can finally correct it! 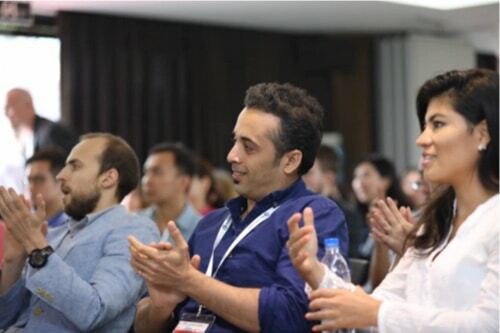 The organizers at Cross Border Summit work hard to find the right balance of learning and networking. You’ll have plenty of chances to hear amazing speeches, as well as fun and interactive sessions to find others in your industry. The Cross Border Summit currently takes place each April in Shenzhen, China – right across from the Hong Kong border. We like to hold it in the month of April, as there are a lot of trade shows happening and people are already visiting Asia for their global business. Many have requested it to be held more often and in more locations. Stay tuned for updates on that as the event grows and expands. 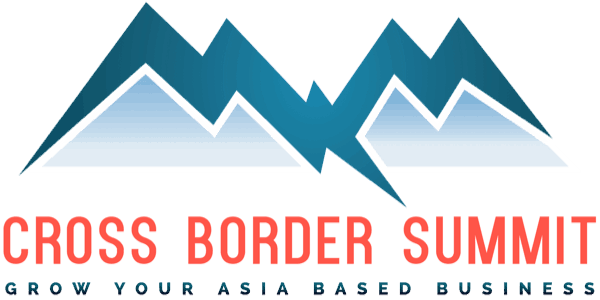 How To Attend The Next Cross Border Summit? So you’re sold and can’t wait to attend! Then let’s get you plugged in. Our next event is in April 2018, and we have a dedicated page all about the speakers, agenda, location, and more right here. Last year’s event sold out and we had an amazing time! This year many attendees are returning and telling their friends – so we strongly encourage you to lock in your ticket as soon as possible to avoid disappointment and missing out! If you have any questions or concerns, please do not hesitate to contact us – we look forward to building a great event of global business owners! Watch a few clips of previous Cross Border Summits and the media coverage, both formal and video blog! 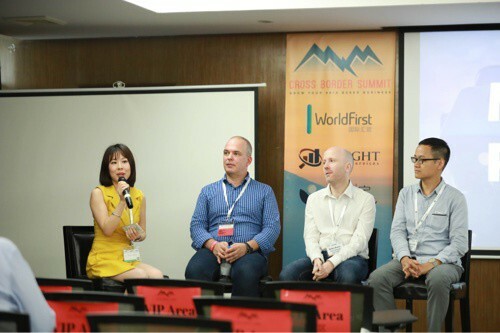 There are plenty of ways you and your organization can get involved with the Cross Border Summit as well as other Global From Asia initiatives. Check out a few of them below, as well as instructions on how to make it a reality! We are always looking for experts and top speakers to share about new trends and technology in cross-border business. Learn More About Speaking Now! We work hard to cooperate with top brands and service providers in the cross-border business world. We have this Cross Border Summit event as well as other events and media channels for us to bundle together. Let’s get a conversation going. Learn More About our Sponsors Offerings! Are you an accredited media company representative? 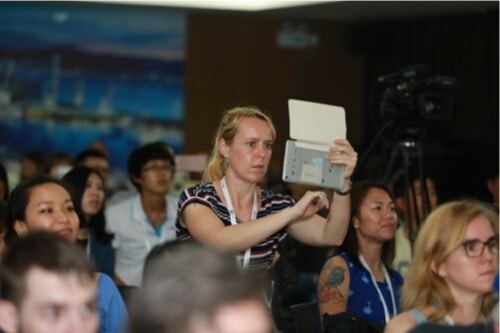 Want to cover our Global From Asia events – such as the Cross Border Summit? 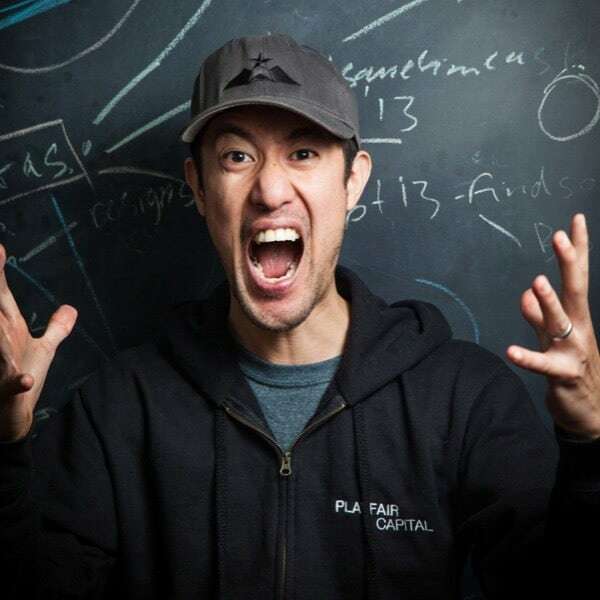 Great – please apply here! Learn More About our Media Pass Tickets! Want To Organize One In Your Region? We are getting requests from around the globe- UK, Australia, California, Florida in USA, Singapore , Shanghai, China and more – contact us and let’s talk bout opening up more of these Cross Border Summits in your region. Learn More About Organizing Events Here!